Georgia Tennant has reprised her role as the Doctor’s daughter, Jenny, in a new series of Big Finish audios. And she’s clearly very excited to be back. “Apparently it was me that kept her alive, because I said – when I heard about the idea – ‘Oh don’t kill her at the end, that’s the Star Trek thing to do.’ So he kept her alive just because I said that. “There’s only so many stories you can tell. It’s difficult to tell [fans] about your character when your character hasn’t existed before that point. It’s very difficult to come up with anecdotes. “She’s got much more of a personality than she had, I think, in the TV show. “Enough time needed to have had passed after the TV episode, so that I felt like I could put my own mark on her. Because obviously she was effectively born at the beginning of the TV episode, so by the end of it, she’s not formed a massive personality. 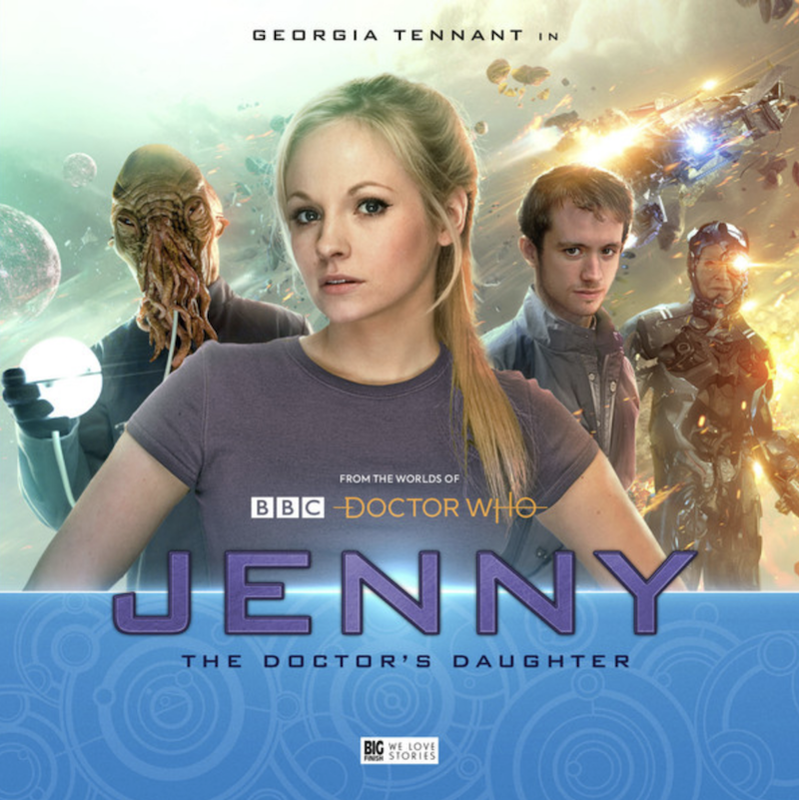 Jenny: The Doctor’s Daughter is available to buy from the Big Finish website now.